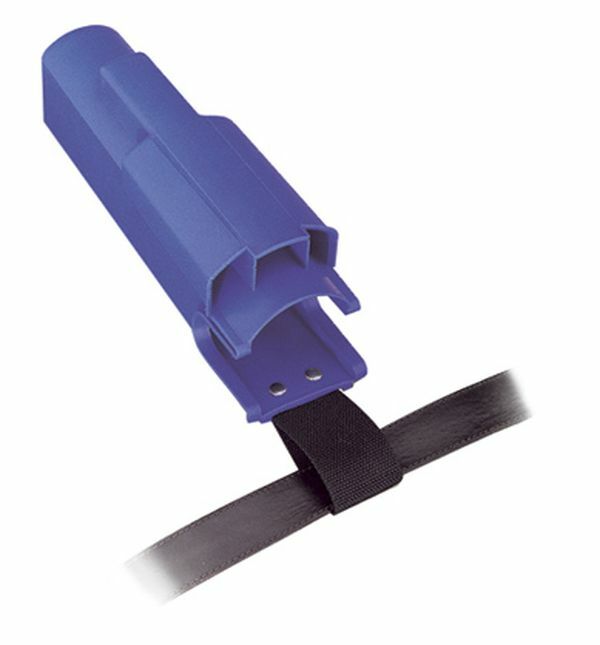 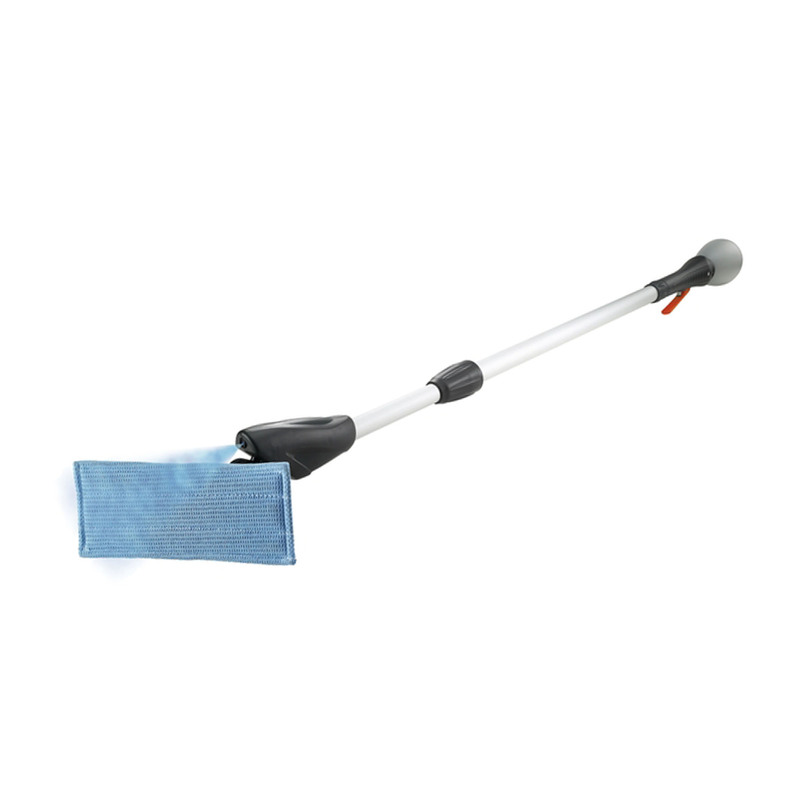 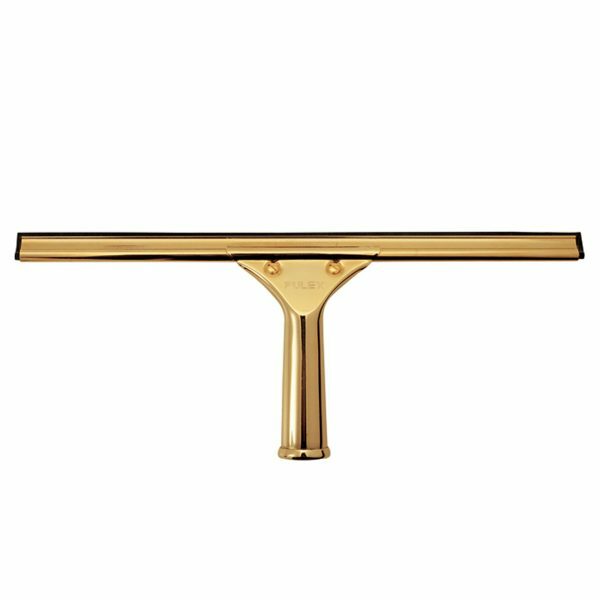 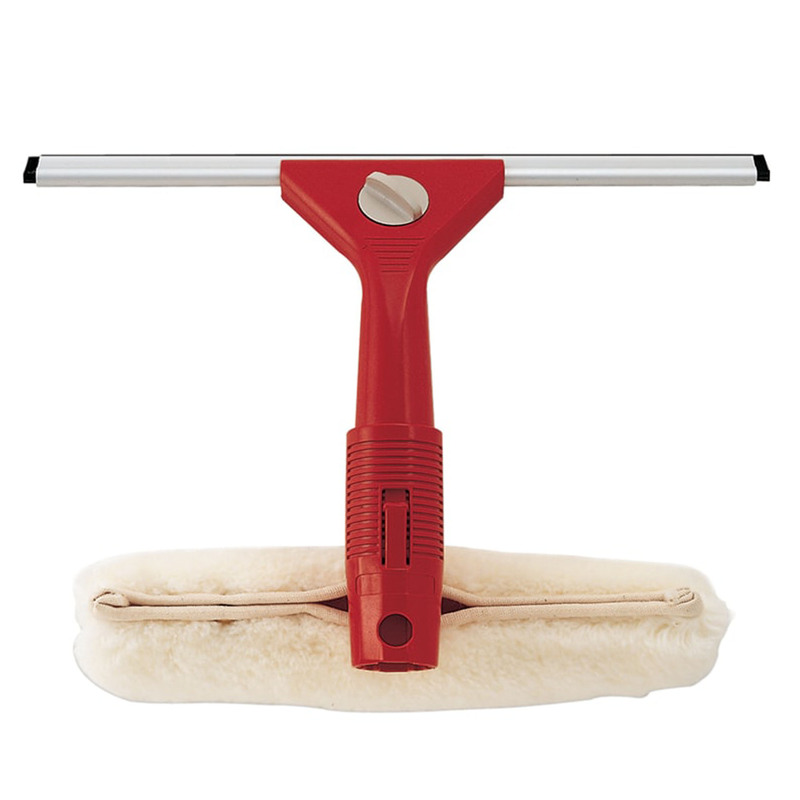 • This squeegee has been specially designed to clean difficult windows, i.e. 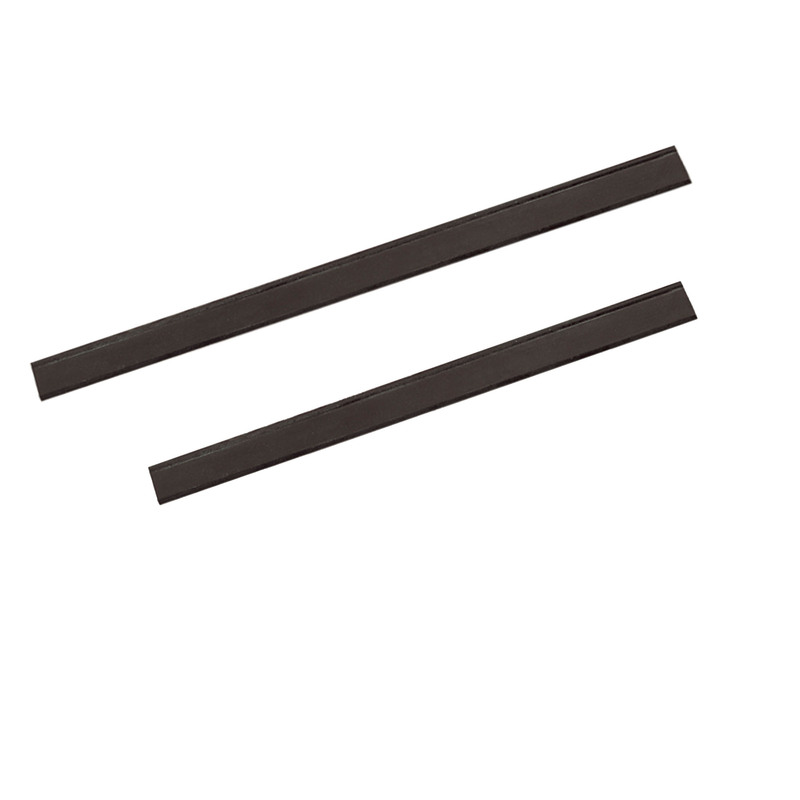 with tight corners, unusual, rounded or convex shapes. 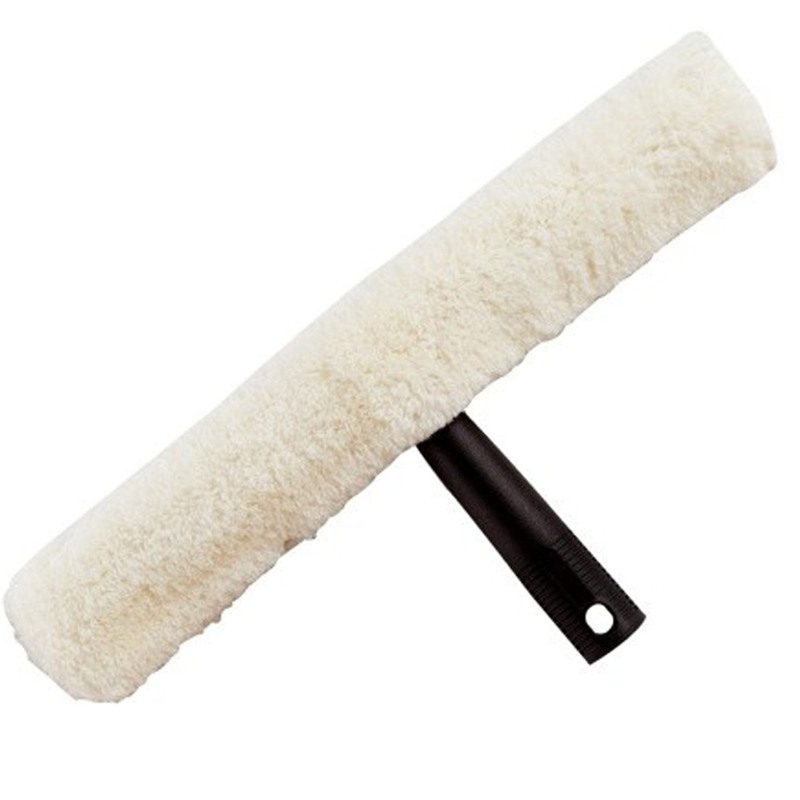 • It is sufficient to apply slight pressure to the channel against the window frame to allow the squeege to position at the correct working angle.